The Red Sox rallied from a 4-1 first-inning deficit to beat the Reds 5-4 at Great American Ball Park in Cincinnati. 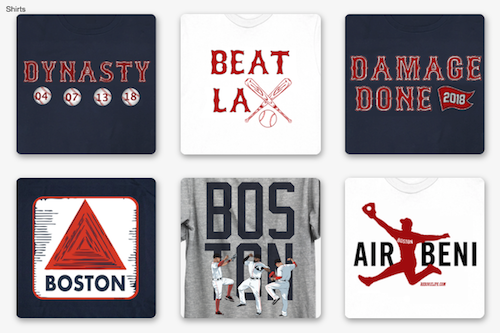 Combined with Toronto beating the Yankees 8-1, Boston's lead in the American League East is four games with nine to play. Mitch Moreland gave the Sox an early 1-0 lead with a sacrifice fly that drove in Xander Bogaerts in the opening frame but Cincinnati answered back with a grand slam home run by Scooter Gennett of Boston starting pitcher Rick Porcello. It was the 36th home run allowed by Porcello in 2017. 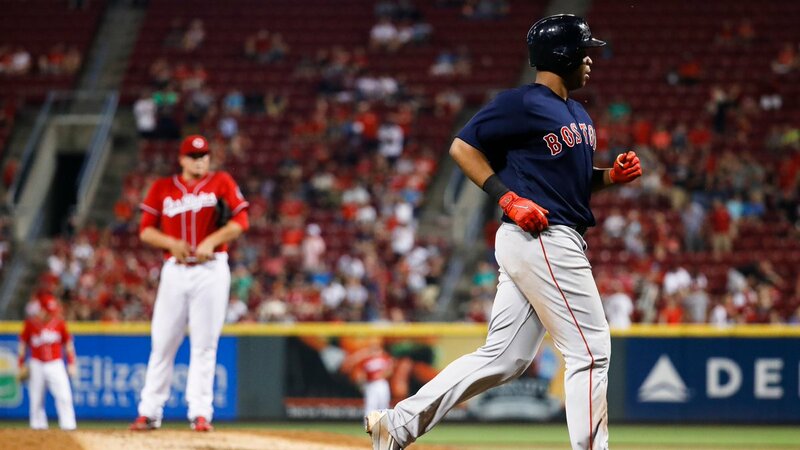 The Red Sox answered back with a four-spot of their own in the top of the fourth inning on an RBI double by Christian Vazquez and a three-run homer by rookie Rafael Devers. 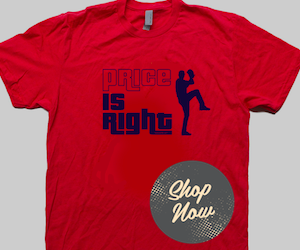 David Price was the winner with 2.2 innings of scoreless relief. Addison Reed provided a scoreless bridge to Craig Kimbrel who secured his 34th save of the season.